Oracle allegedly saved $401 million over four years by systematically underpaying women and minority employees, the U.S. Department of Labor said in a new document filed on Tuesday as part of a labor lawsuit against the tech giant. The Labor Department charge, reported in Wired, echoes an independent analysis of Oracle pay data filed in a private lawsuit on Friday, which alleges the company underpaid women compared with male counterparts by more than $13,000. As the Labor Department alleges, Oracle not only relied on prior compensation to set starting salaries, but it also tended to steer women and employees of color toward lower paid positions at the company, setting these employees on a path of underpayment for the remainder of their time at the company. Elsewhere: Last week, Citigroup released new data about its employees that showed women make 29% less than men, and people of color make 7% less than white employees in the U.S. The bigger picture: The tech industry's pay gap isn't limited to wages. As a recent study found, women also hold much less equity in startups, which is how success in tech most commonly makes fortunes. 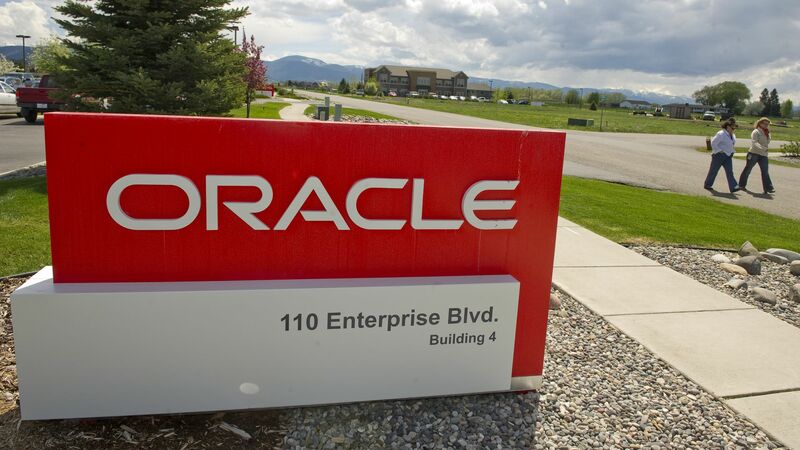 Editor's note: This story has been updated with a statement from Oracle after it initially declined to comment.